The food retail marketplace has changed dramatically in recent years with the advent of Australia’s ‘foodie’ culture. Fresh food retailers are more than fruit stalls or butchers – they are now gourmet provedores, offering a wide variety of multi-cultural food products. With these developments comes the need for enhanced point of sale capabilities – barcode scanning, weighed items or prepared meals packaged in-house. 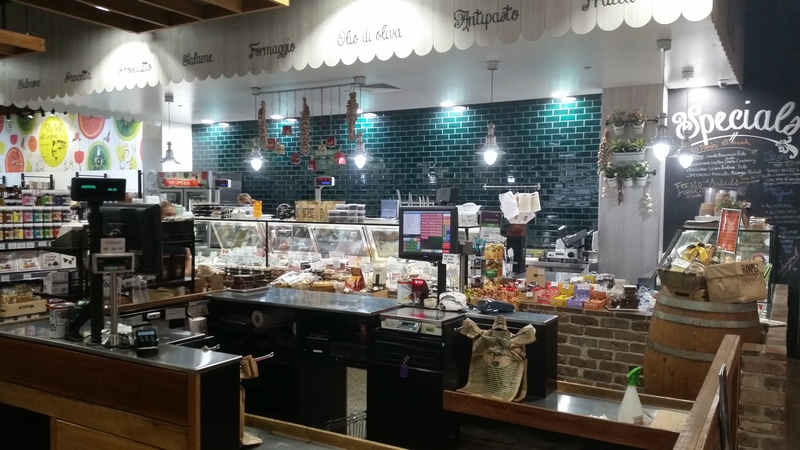 Uniwell POS Australia and Lynx Software have collaborated to develop Uniwell4FreshFood – a comprehensive POS solution ideal for fruit shops and delicatessens. Uniwell’s Hybrid ePOS terminals are programmable, easy-to-operate and robust. Uniwell Lynx back-office software, designed and supported in Australia, delivers powerful item and price maintenance functionality and provides much needed data for sales and management analysis. or click on this link to find a dealer local to you.